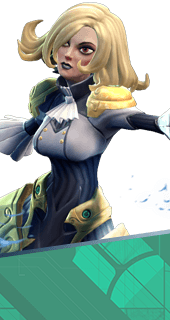 Refined Technique is an Augment for the Hero Phoebe in Battleborn. Increases damage of Blade Rush's rapiers the further they travel. +30% Damage Increase. You cannot have both this augment and The Conduit. It's either one or the other.